Brodie Engineering has secured a significant contract with Greater Anglia. The firm from Kilmarnock have been tasked with the responsibility of modifying trains for the major transport operating group. The contract will provide work for 20 staff for at least another year, in what is a significant project for Brodie Engineering. More than 100 vehicles will be sent from llford to Kilmarnock in a 1000-mile trip to be modified by Kilmarnock’s Brodie Engineering. The work will be carried out to comply with the recent regulations for persons of reduced mobility (PRM): Universally Accessible Toilets will be installed, along with alterations to seating and gangways, to deliver a more comfortable and stress free journey for all. 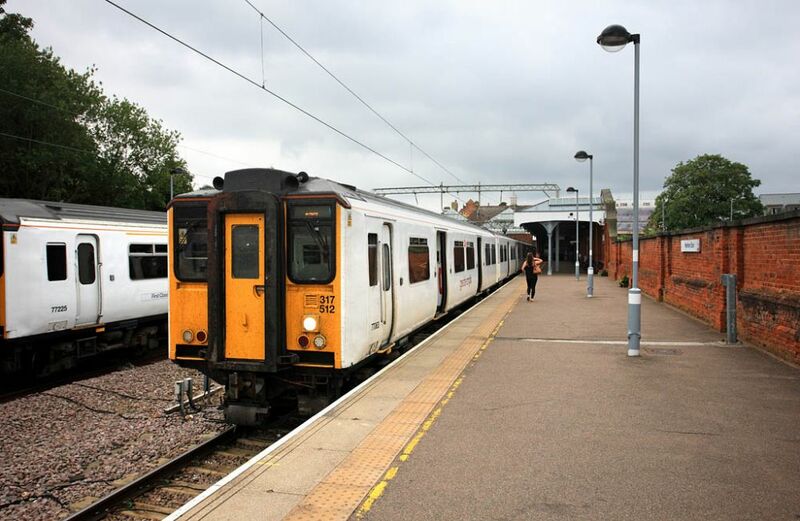 Once the contract is completed by the Kilmarnock firm, the Class 317 trains will be in operation for services between Cambridge and London Liverpool Street. “Firstly, everyone at Brodie Engineering is delighted to cement our future here in Kilmarnock. “We are continuing to grow as a company. Starting 16 apprenticeships in the last two years is concrete evidence of this. The new contract is just one of several new initiatives which are expanding the good name of Brodie Engineering across the UK. “It’s exciting as this will be the first time we will work on this type of vehicle (Class 317). It allows us to build on our existing experience in carrying out PRM modifications having completed these upgrades for many other customers over the past few years. Get in touch on our contact page.